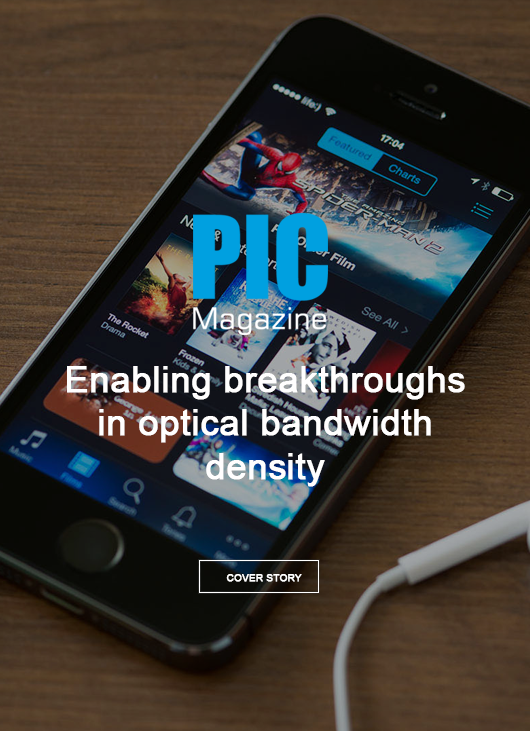 Nick Psaila, CEO and co-founder of Optoscribe, shares his perspective on the prospects for PICs and gives his view on what's required to capitalize on growth in silicon photonics and other key platforms. Within photonic integrated circuit (PIC) manufacturing, there are some impressive developments happening both at subcomponent level and in device integration. PICs are progressively becoming more complex, and are commonly including a lot of aspects which in conventional waveguide platforms would have been challenging to implement only a few years ago. However, there is still the fundamental challenge of assembling this chip into a package, connecting it up both optically and electrically, and achieving all of this in a low loss and robust way. This is particularly the case when it comes to the optical connections inside the package. For example, potential height offsets between one end and the other can be problematic, and the alignment tolerances required for many different PIC technologies is particularly tight causing significant challenges. There are several ways people are trying to address this in the industry and various structures are made both on and outside the PIC to try and alleviate this problem.